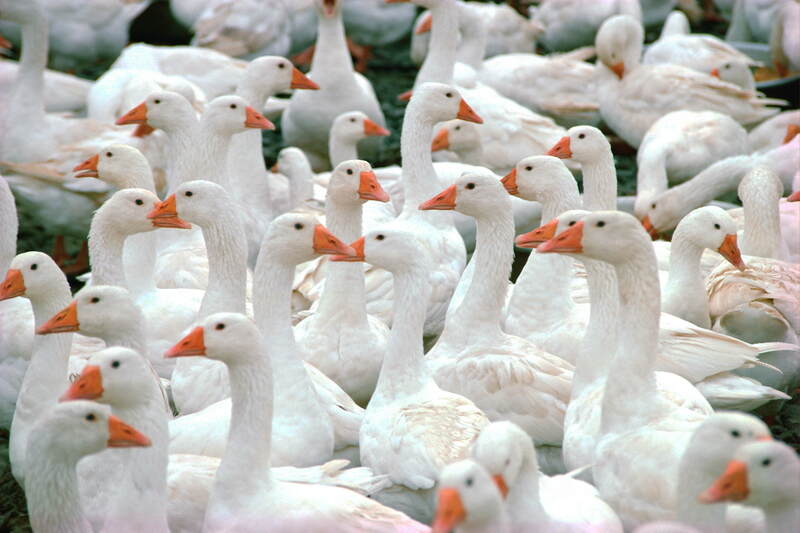 Geese and Airplanes — Is Extermination the Answer? Guest Blogger Alexandra Dapolito Dunn, Pace Law School. June 22, 2009. This is my first contribution to the Animal Blawg. I mentioned to my colleague, Prof. David Cassuto, that I was somewhat troubled by recent stories about how Canadian geese are being managed at LaGuardia Airport following the “double bird strike” which brought down US Airways Flight 1549 in January 2009. Under New York City’s plan, up to 2,000 geese will be relocated and destroyed (largely gassed) during their June and July molting season, when they can not fly. The ostensible reason is that the geese constitute a public health hazard. The stories surprised me. However, quick research revealed that aggressive geese management is quite common. According to the USA Today article, the U.S. Department of Agriculture’s “Wildlife Services rounds up geese every year from golf courses, parks and other locations where landowners or cities ask for help. 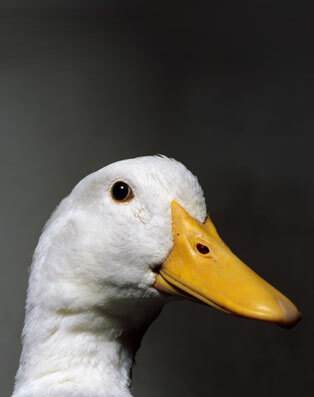 In 2008, the agency killed 14,041 geese in 43 states. Permissions must be obtained for such removals, as Canadian geese are migratory birds, protected under state and federal law. Given that this process concerned me, so I did some looking into alternatives to extermination. The one that comes up most frequently is “egg addling” which involves removing adult birds from their nests and covering their eggs with oil. The adult birds continue to sit on the nest for two to three weeks, but the eggs do not hatch since the oil prevents respiration of the developing embryo. I’m not sure this is a satisfying alternative, since it involves disrupting a natural process for the geese. So, I am left pondering. We have too many geese . . . how do we manage them in a responsible and respectful manner?